All STALLION ESTATES homes currently listed for sale in Spring Branch as of 04/18/2019 are shown below. You can change the search criteria at any time by pressing the 'Change Search' button below. 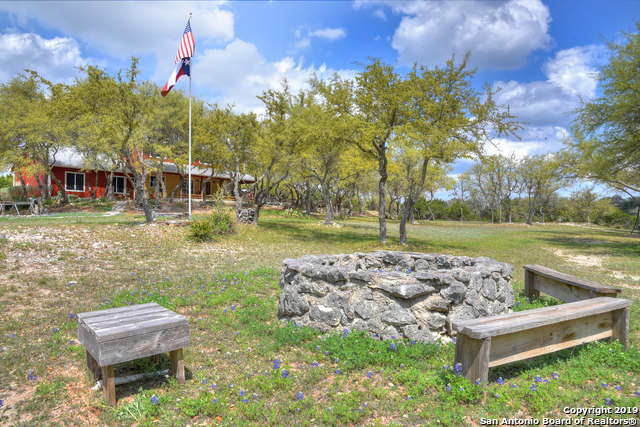 "Unique Hill Country Hm on 11.698 HORSE acres, 6 ac fenced w/elec gate, horse & recreational trails. Very versatile 2nd flr w/bath. Can be 1 big bunk rm, 2 bedrooms, game, study, and/or media rm. 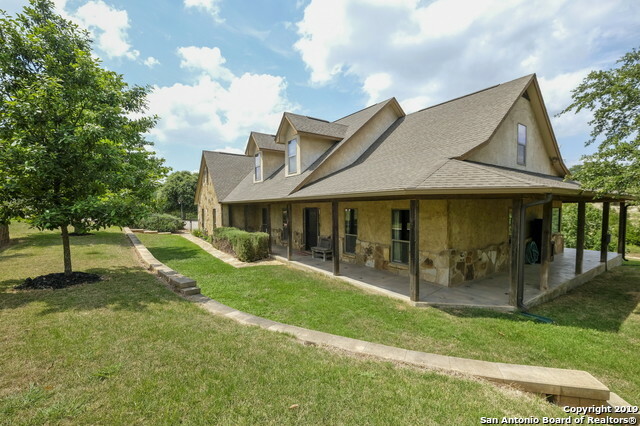 30x40Barn, 2 horse stalls, horse pen, tac room, covered 20x20 pavilion w/wtr &elec, firepit, oversized deck w/hottub, breezy long covered front porch, 1000 gal, 3level Koi fish pond, Private water well w/3300 gal stg w/booster pump & well hs, decorative outhouse, tool shed, iron fenced yard. ENDLESS POSS"
"Horse property equipped with stables, tack room, round pin. Subdivision includes equestrian park. Out building at one point was a personal cantina, with the walk out deck there is plenty of room for parties and gatherings. This ranch style home has 3 bedrooms/2.5 bath with a rustic flare that includes one of a kind reclaimed wood doors in all rooms. This home offers many options: forever home, vacation home, or AirBNB. 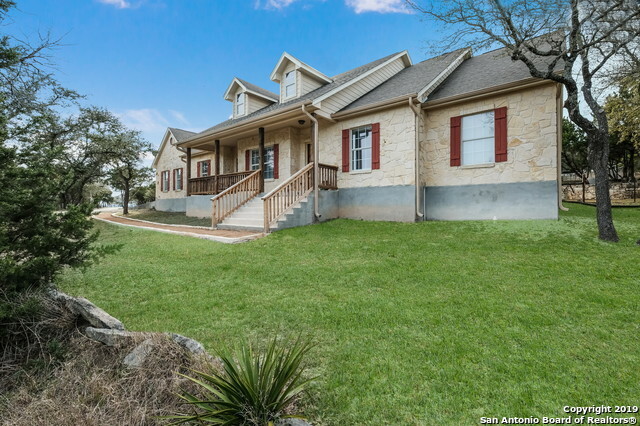 Come see this unique property today and soak in the tranquil sound of the h"
"Hill country rustic style home on 5 ACRES inside the GATED neighborhood of Stallion Estates! This property is extremely private w/ incredible views off the front porch! Inside offers 3 beds 2 baths plus an office. Laminate (new) & tile floors throughout w/ new carpet in bedrooms! Granite countertops & stainless appliances in the kitchen, two eating areas! Back yard features split level w/ fresh sod on bottom half, upper half has rock area for playscape or sitting area. Blanco ISD and situated ju"